Today’s #OneGoodThing was sticking with love. 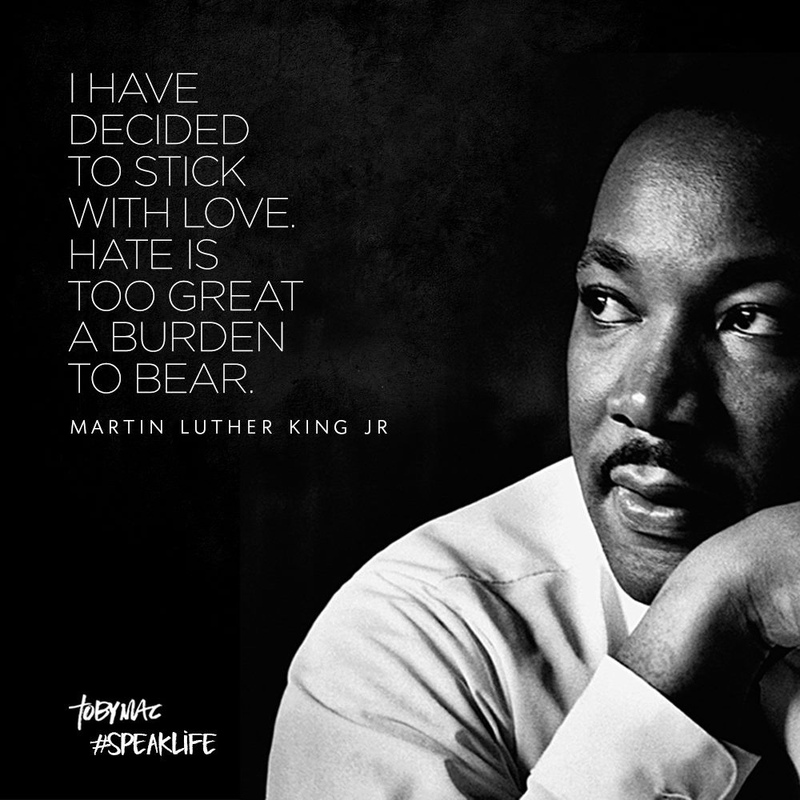 May the words of Martin Luther King Jr. inspire social justice for generations! What was your #OneGoodThing today? Please share in the comments! Day 21 of 365. And Day 1,117 in a row (here’s the first 366, & the following 365, & the third year of 365 good things)!